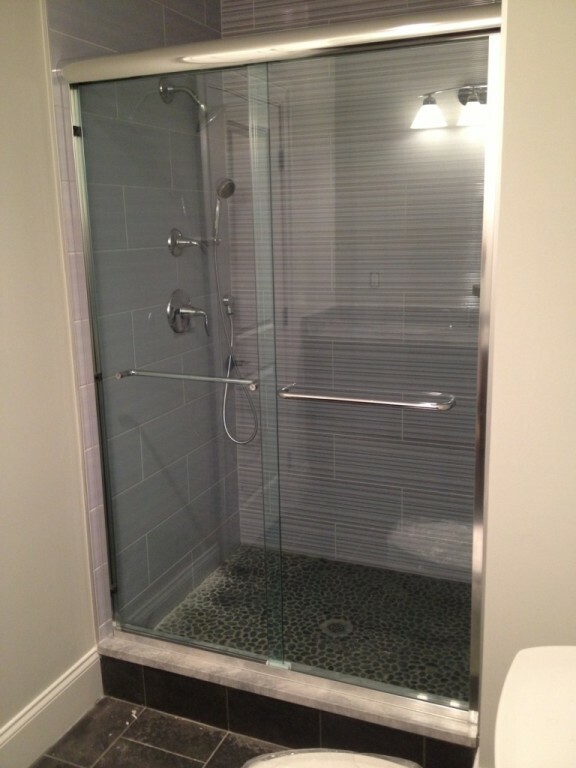 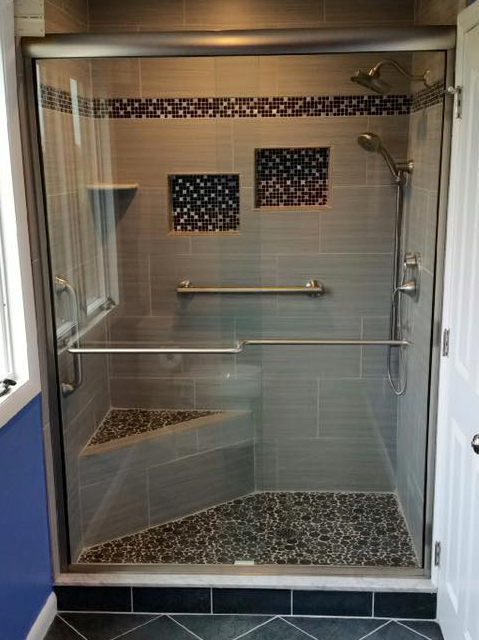 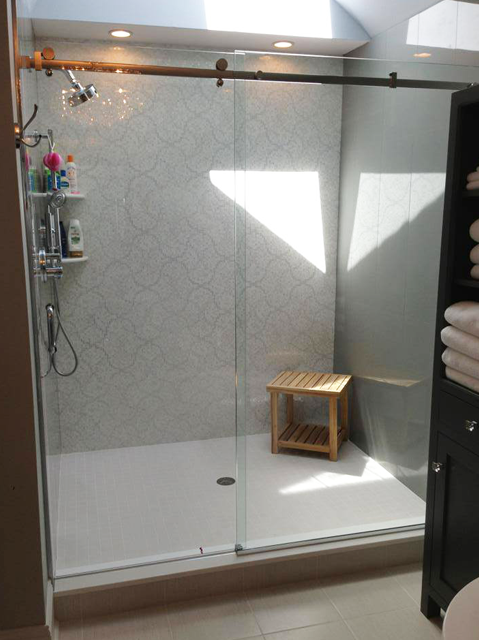 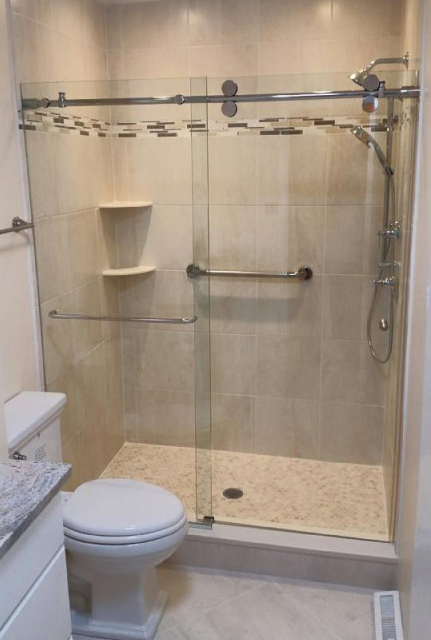 Hoping to upgrade your glass sliding shower doors? 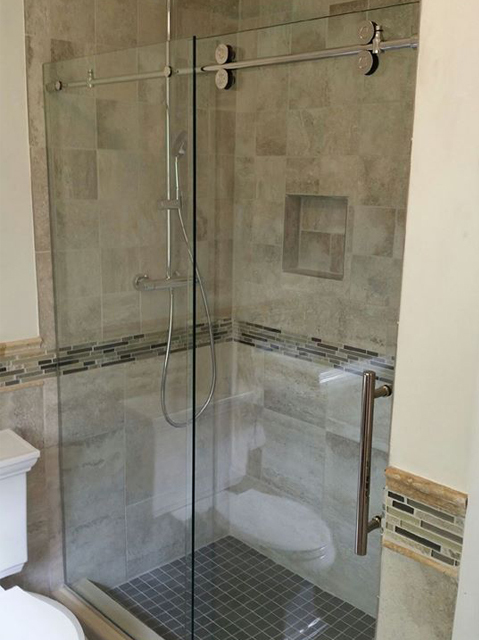 Sliding doors are a great option to modernize your shower without sacrificing any space. 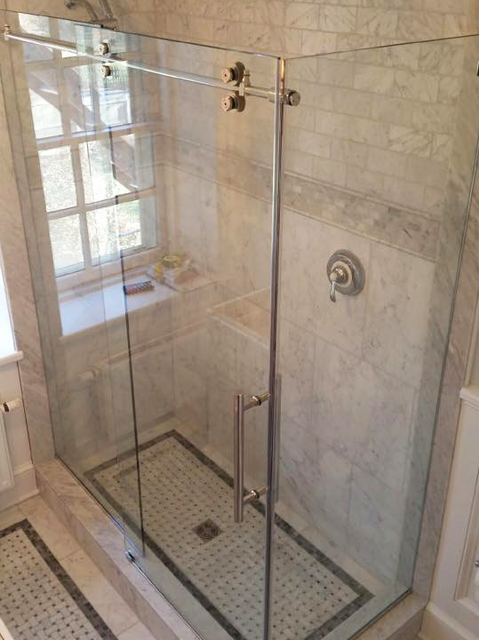 Browse the gallery below to see some recent styles we've installed for our clients.